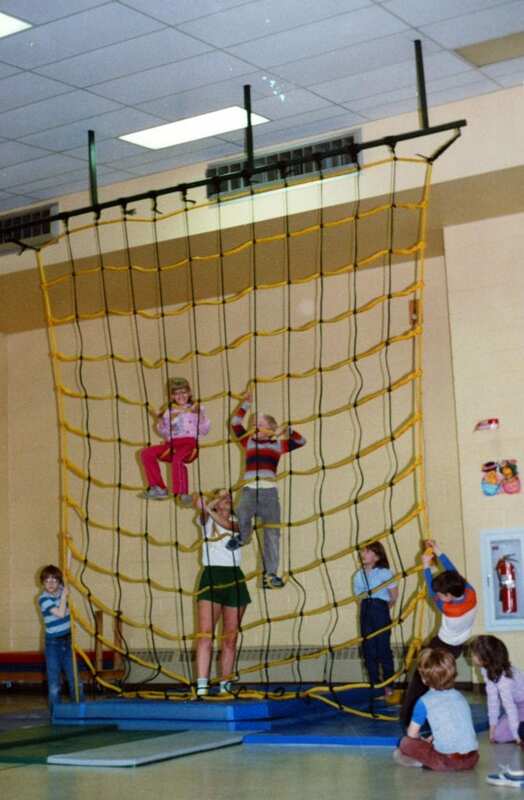 The CN12 and CN9 Series Indoor Cargo Climbing Nets are a high quality yet lightweight and economic climbing net suitable for a wide variety of climbing applications. 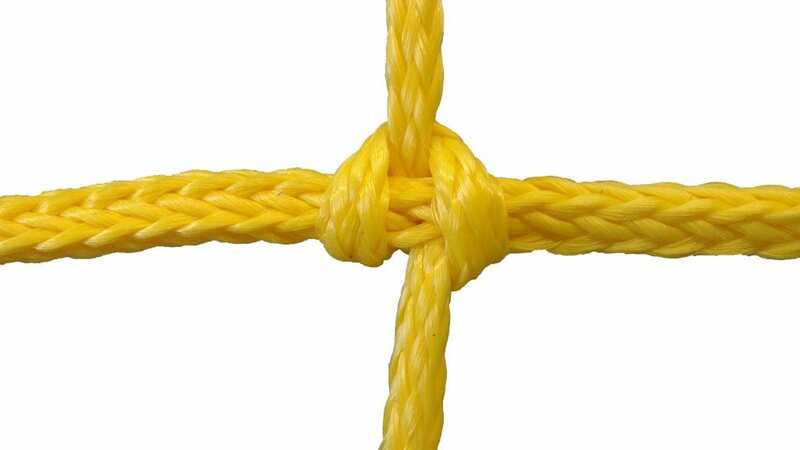 All CN nets are handcrafted using rugged 3/4″ diameter yellow hollow-braid polypropylene rope with 1/2″ diameter yellow polypropylene rope vertical lanyards for better grip and maximum strength. All CN nets are constructed utilizing a “non-slip” hitch design at all mesh intersections and net squares measure at approximately 12″ and 9″ relaxed. Intersections can easily be loosened and re-adjusted if necessary at any point in time. 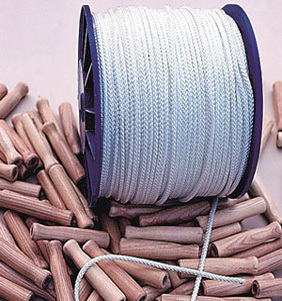 All CN nets are supplied with a 48″ long lanyard on the top edge of the net for attachment. 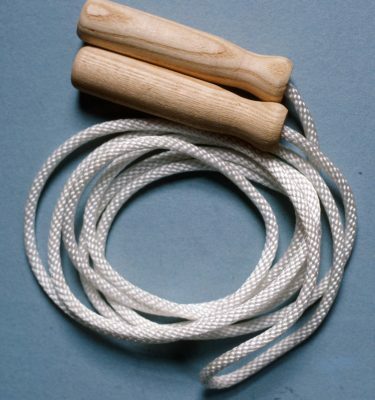 Net should be attached to smooth ceiling hardware or framework, such as a round support pipe. Jammar offers various CN net attachment kits to tailor to any facility. Contact Jammar for additional information. All CN Series nets have a 12″ or 9″ square design and are intended to provide and improve climbing ability, combining many strength, movement, and coordination skills. 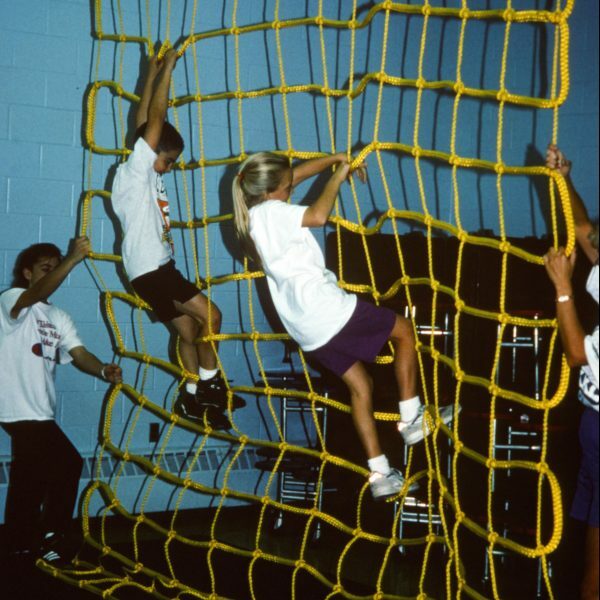 The unique 12″ square design allows an additional activity of climbing through the net during certain activities. The CN net is offered in various heights and widths, as well as custom sizes. All CN nets are lightweight and can be easily raised to the wall or ceiling for easy storage and elimination of unauthorized use with optional net hoists. 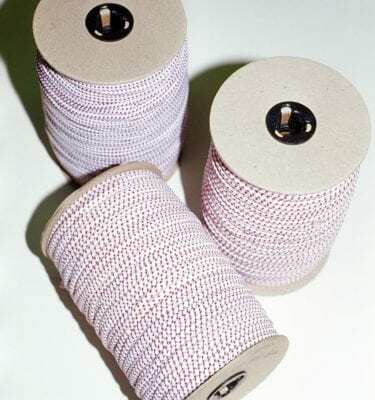 All CN nets are supplied with detailed installation instructions, care, and use documentation. 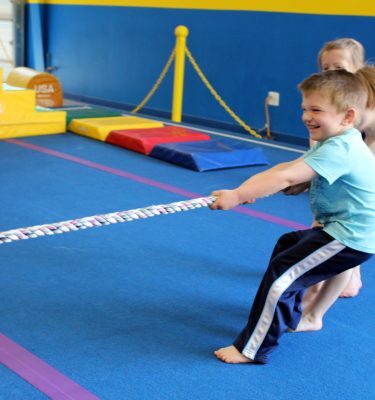 Mats, spotters, and supervision are always required with any climbing equipment. 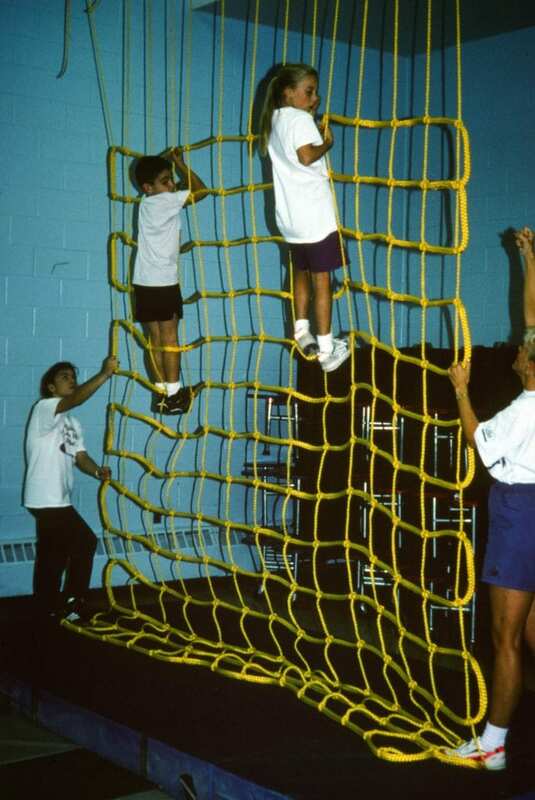 CN nets are for indoor use applications only.